The Mansfield Rotary Club invites you to proudly display the American Flag in front of your home or business. 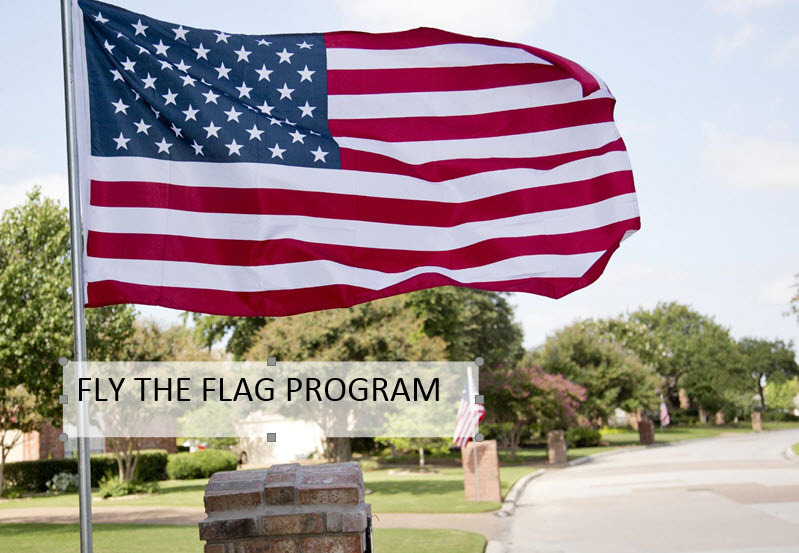 In order to enroll in our Flag Program you must do so during our enrollment period which is March 1st - April 30th. Our subscription service starts each year on Memorial Day - May 28th. New Subscriptions must be signed up by April 30th. Our Subscription Program runs for 2 years at a total price of $95.00. 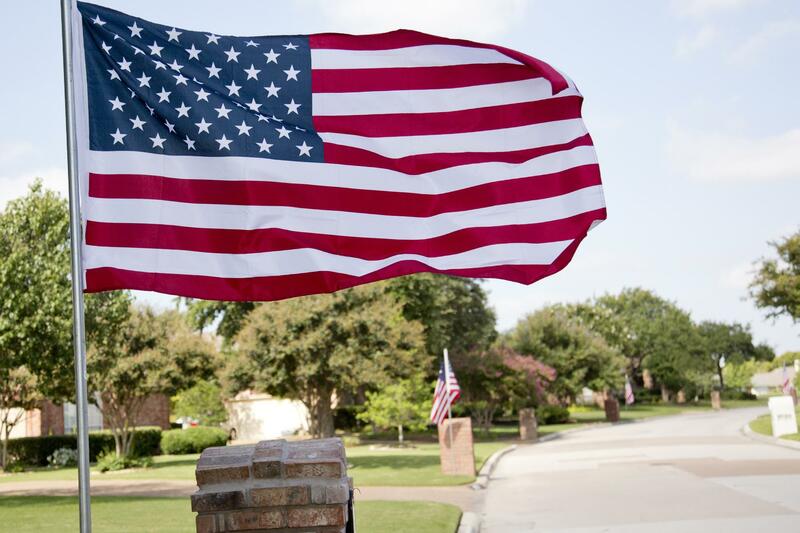 We will place a 3x5 foot American Flag on a 10 foot pole along the street in front of your home or business for seven different holidays per year as listed below. 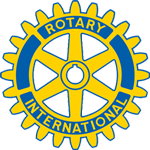 Your Support of this program helps Mansfield Rotary provide service to your community. Some programs which have benefited are: Katherine Rose Memorial Park special needs play area, Habitat for Humanity, Methodist Mansfield Hospital, MISD Multi-Scholarship Program, Local Boy Scouts and MISD School Literacy projects. What Days are Flags displayed? You can enroll by clicking on the EVENT - FLY THE FLAG. For the annual subscription fee, the Rotary Club of Mansfield agrees to place an American Flag at the subscriber's address on the seven designated holidays each year for 2 years. It is the subscriber's responsibility to follow all flag etiquette during the display period. 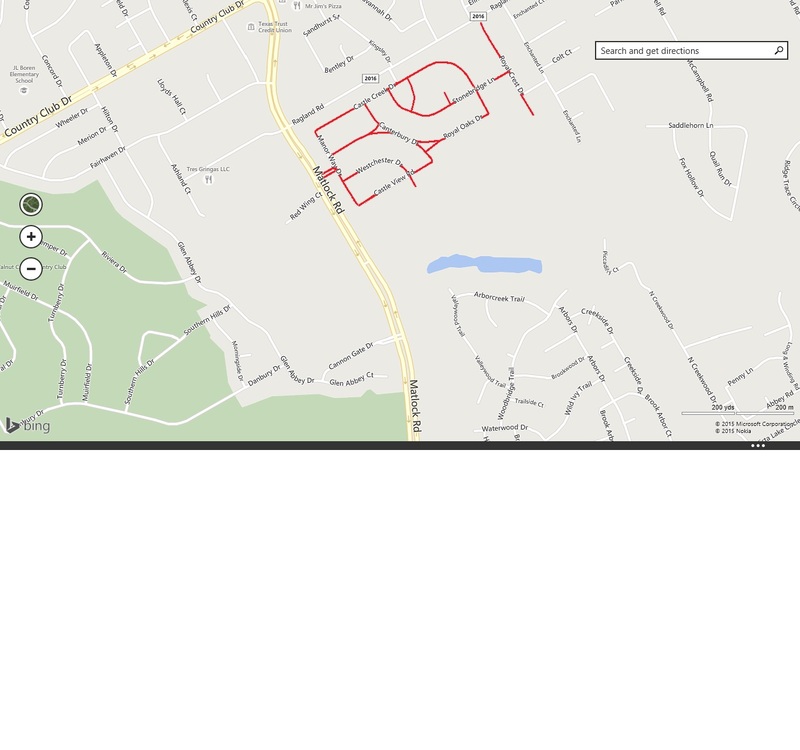 In the case of inclement weather the flag may not be displayed and an email will be sent notifying you. The subscriber agrees to pay the initial set up fee, authorizes the placement of the pipe sleeve in the ground, flush with the surface, at the location where the flag will be placed and agrees to advise the Rotary Club of Mansfield of any sprinklers, plumbing, electrical wires or any other items which might interfere with safe placement of the sleeve. The subscriber also authorizes painting a small colored Rotary emblem on the curb to indicate the location of the sleeve. At the end of the 2 year subscription you will need to renew your flag service through our website. 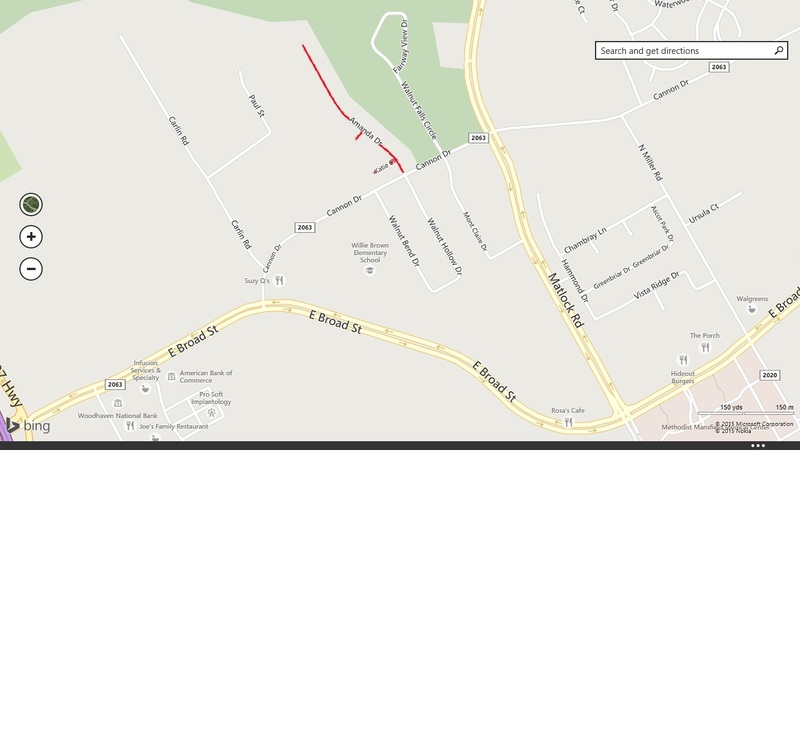 You Must be on one of our Current Routes and if not a Refund will be issued.